$1772.23+ Microverse Battery powered build. from completed build White 4k Aura. This is possibility the best monitor I have ever owned. It has a 1ms response time, free sync (for AMD users) , and 4k. Although the panel is TN, it is comparable to a low end IPS panel. Plus, I got it for $300! 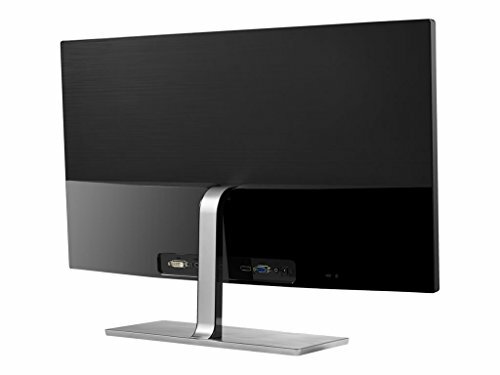 Best monitor I've ever used. 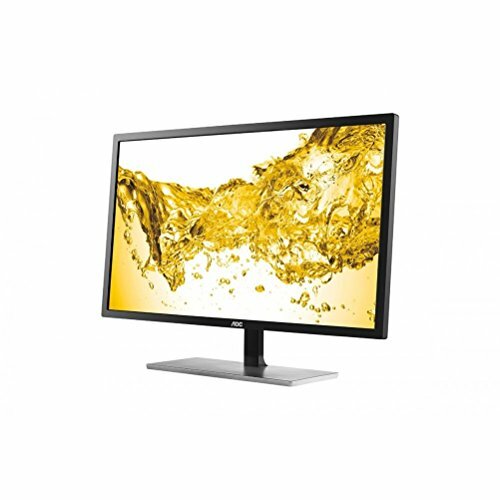 4k gaming monitor for $299 - a steal! 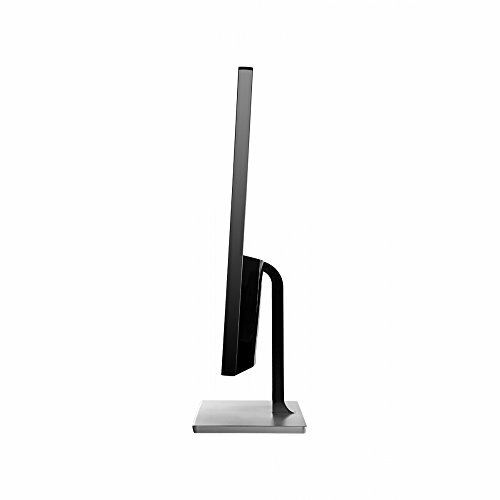 I'm a nut for resolution, so this destroys the 24" IPS LED in my eyes. I used to enjoy that monitor, and now I feel spoiled and keep her off to the side.